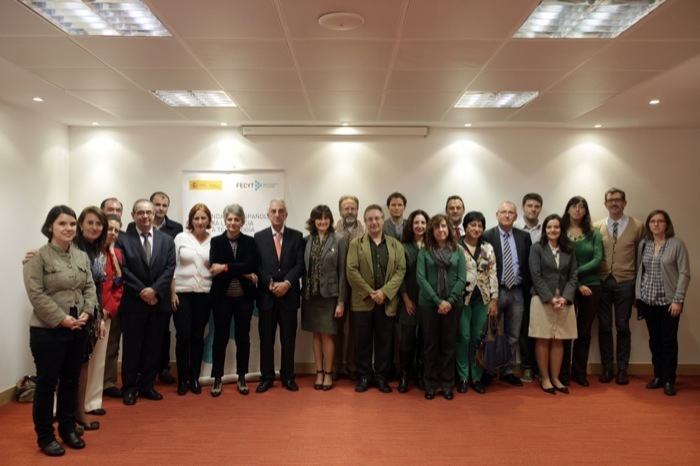 International Open Access week held from 22 to 26 October 2012. 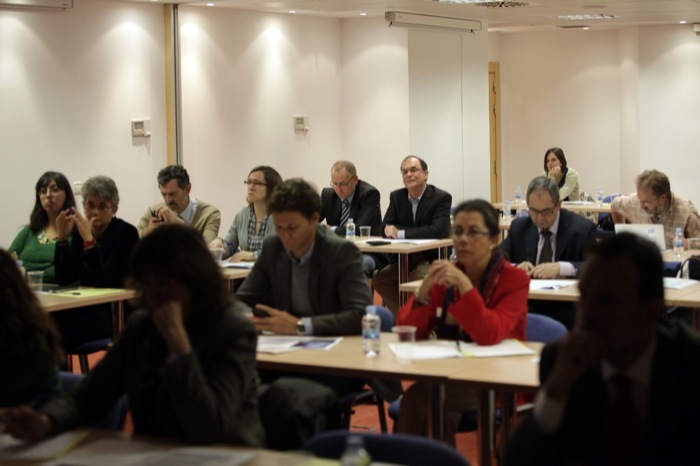 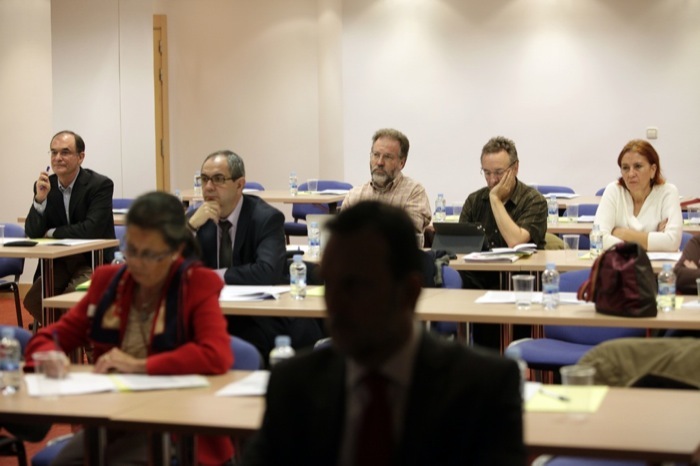 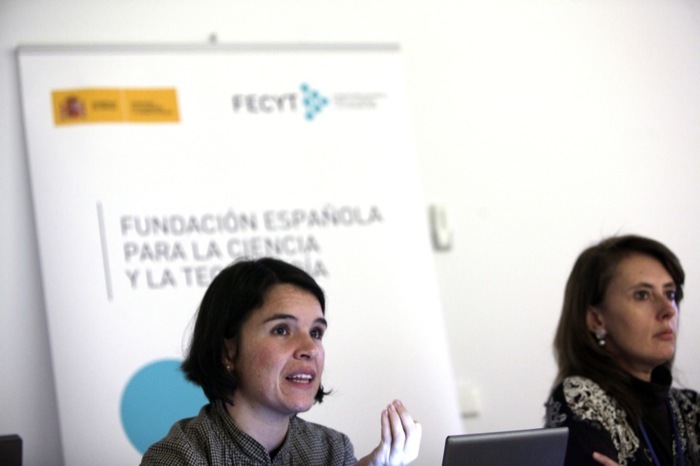 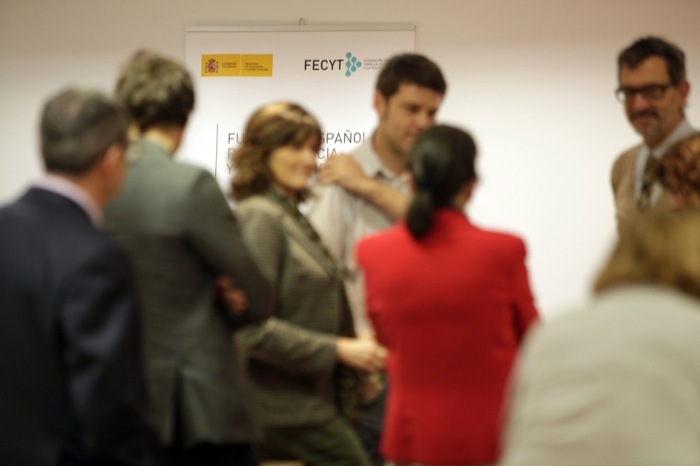 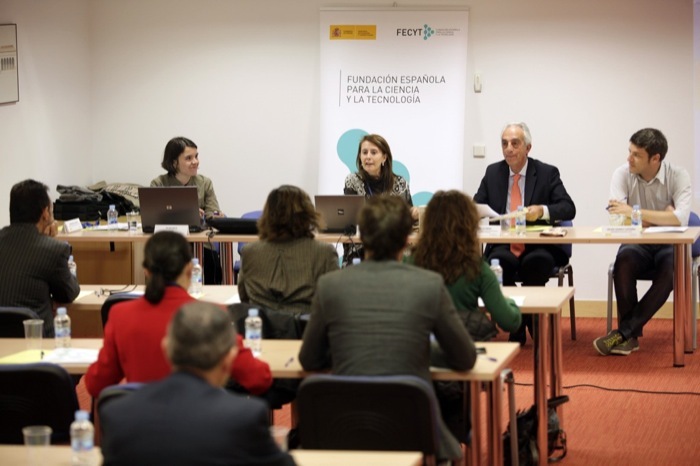 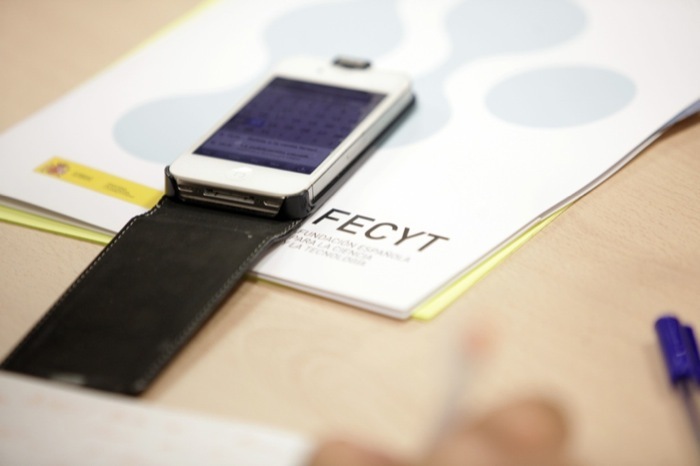 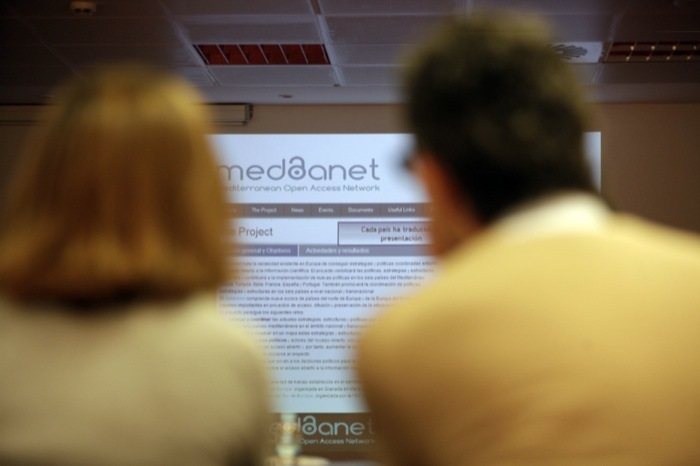 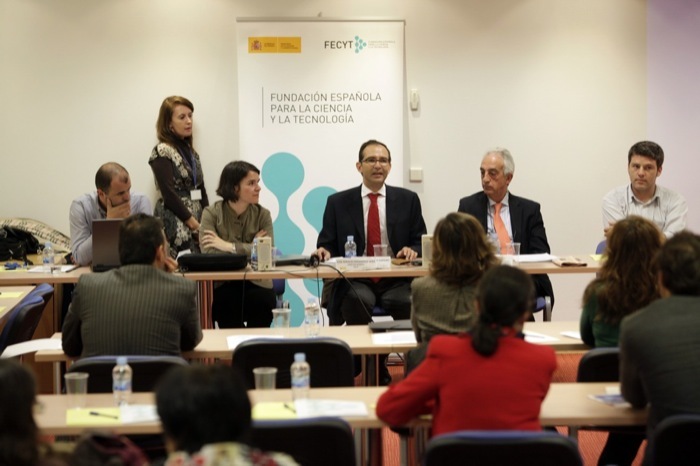 To mark this, the Spanish Foundation for Science and Technology (FECYT), organised the MedOANet National Workshop, Building the National Network for Implementing Open Access Mandate. 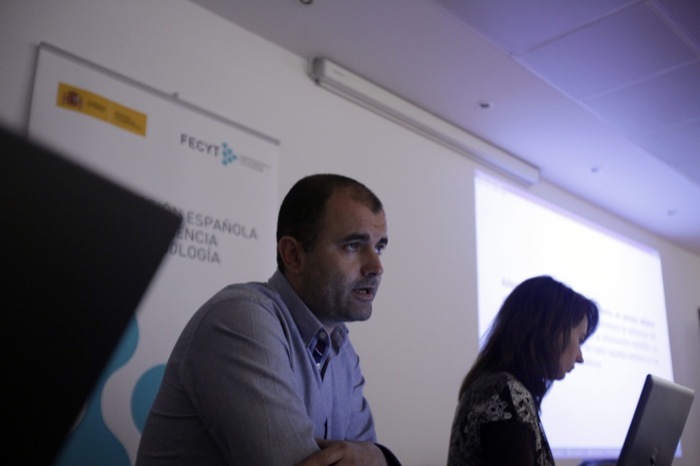 The aim of this workshop was to bring together all those involved in the market of scientific information, capable of leading the change towards Open Access. 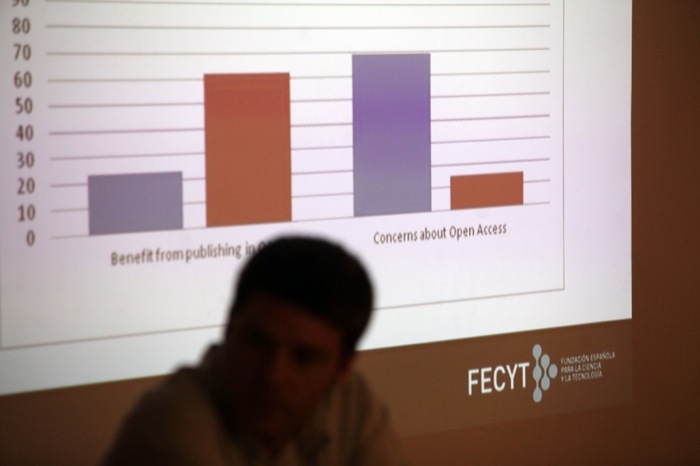 Those taking part in these meetings found out about the state of Open Access in countries in southern Europe (Spain, France, Italy, Greece, Portugal and Turkey) and they discussed national experiences and successes. 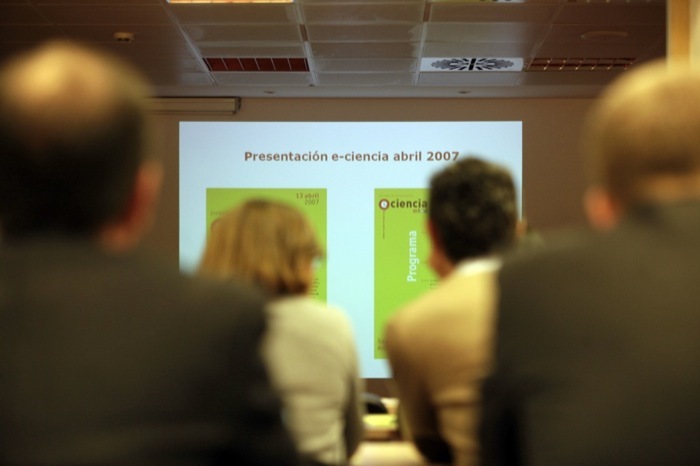 Consejo Superior de Investigaciones Científicas Spanish scientific journals: editorial policies on open access, copyright laws and self-archiving. 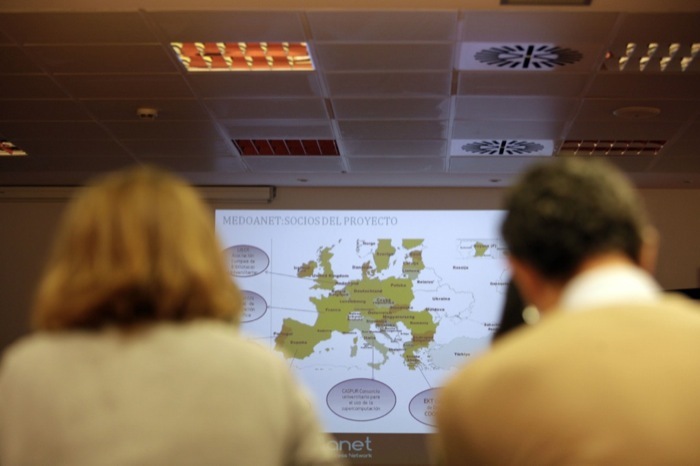 The DULCINEA project.